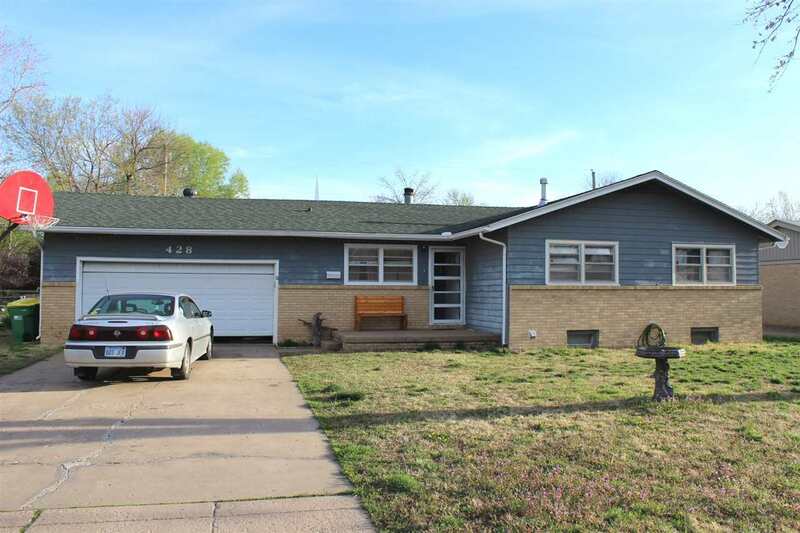 Great starter home with sweat equity , this spacious Ranch style home features 3 bedrooms with full basement and 2 car garage in the heart of Valley Center. Seller reports new roof, home is need of cosmetic repairs, exterior paint , being sold as is and is priced accordingly. Call today for a private showing!